Home Garden Accessories Woolly Pockets. 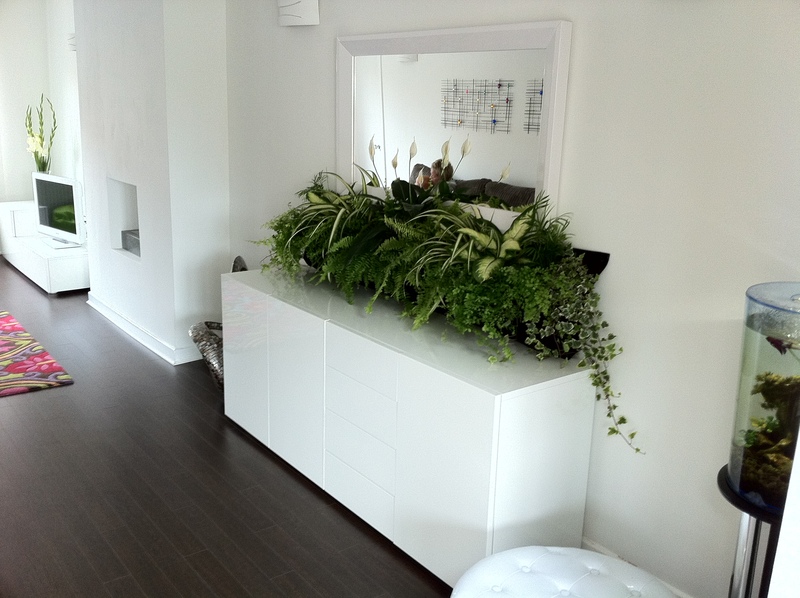 Indoor wall planters in a UK White Home – perfect. Woolly Pockets. 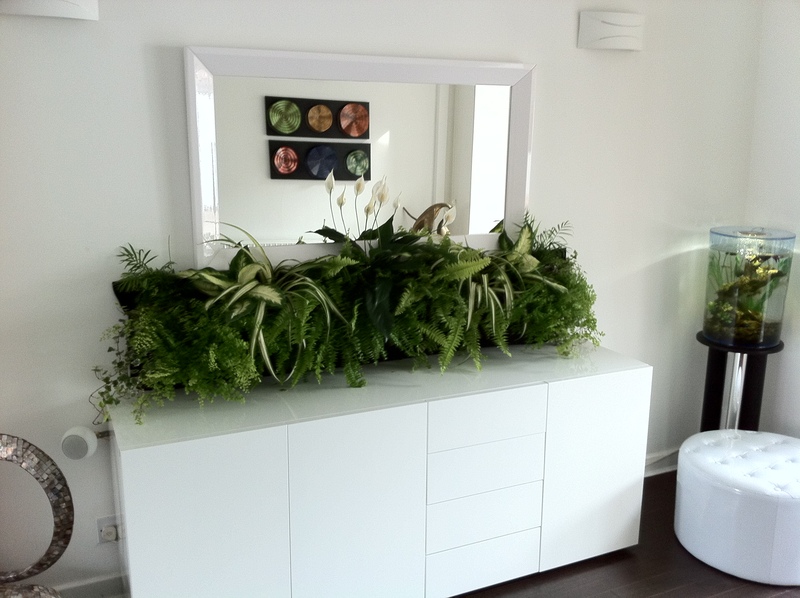 Indoor wall planters in a UK White Home – perfect. Thank god I was playing around on twitter yeserday. One of my customers decided to share his lounge room. And now his lounge is on my blog. How fab-ba-lis-tic is this white white house with those green green lush plants? They are planted in a Woolly Pocket. And a very London look as well ( but it is in Lancashire ). Light and bright is the way to go when the outdoor features a grey grey blanket cloud. Ooh and love the fish tank in the corner as well. These guys just need an eco-orb. Previous articleFloral and Hardy Garden Design Reveal The Top 10 Easy to Grow Herbal Remedy Plants. Next articleWallpaper magazine claims parklet planters as newsworthy urban design. Oh dear.